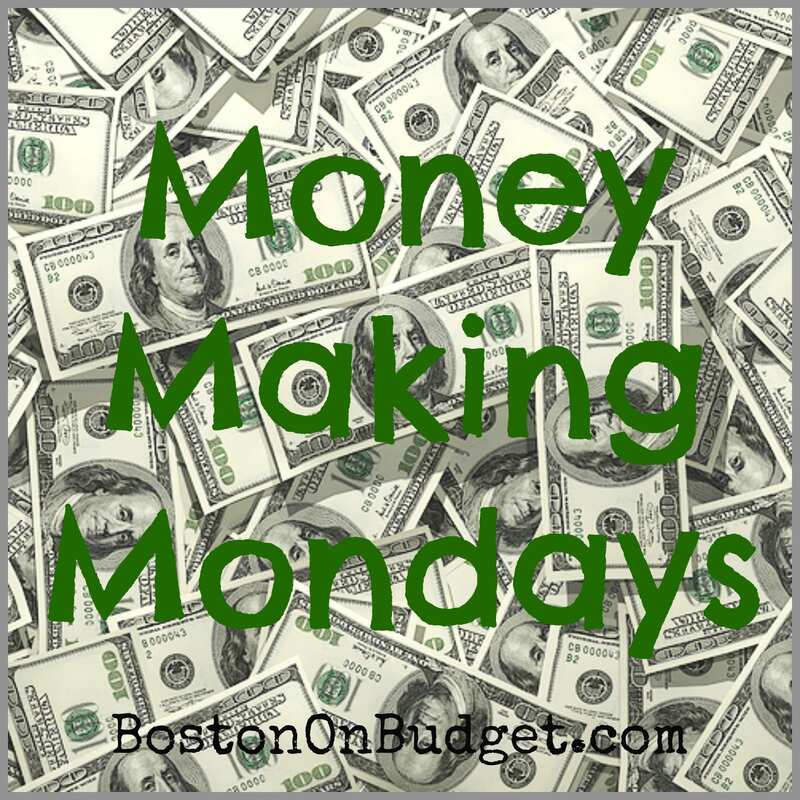 Monday Making Monday: Earn Money Through Surveys! 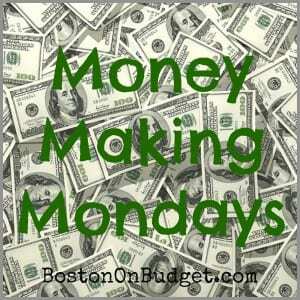 This series has been sharing ways I make a little money currently or in the past. Some things that may work for me, may not work for you and vice versa. Today I am going to share ways to make money through Surveys. I no longer make money through surveys just because I found it painfully boring. I just didn’t like it, but maybe you will. However, the longest survey company that did use was Pinecone Research. My current age and gender are quite competitive among survey takers probably due to a lot of stay-at-home’s and such so it took me awhile to actually qualify for this survey company, but they do open slots up periodically for everyone. The nice thing about Pinecone Research is that they pay $3 flat per survey, and you can receive payment via PayPal. You receive surveys in your e-mail when you are a good fit for something. I usually did a survey twice a month, but sometimes it was much more often and sometimes it was less. The surveys weren’t bad, and once I mailed a product (cheese) to try out and then give feedback on. It was actually pretty fun and I got free cheese. I’m lame, I know. Pinecone Research is looking for males and females ages 18-24 to take surveys. As I mentioned, it pays $3 and can be done watching TV or whatever. It’s not going to get you rich, but it’s nice to have a little money in PayPal for online purchases and such. Some surveys were long (about 20 minutes or so), but others were really quick. Head here to see if you qualify or to join Pinecone Research’s survey panel. *Note: When I applied, it took a few weeks before I actually started to take surveys, so timing may work out well if your in college looking for things to do during break. Just make sure you can actually take the surveys, because Pinecone Research is a little more particular and legit than other survey companies, and will no longer send you surveys if you don’t take them.